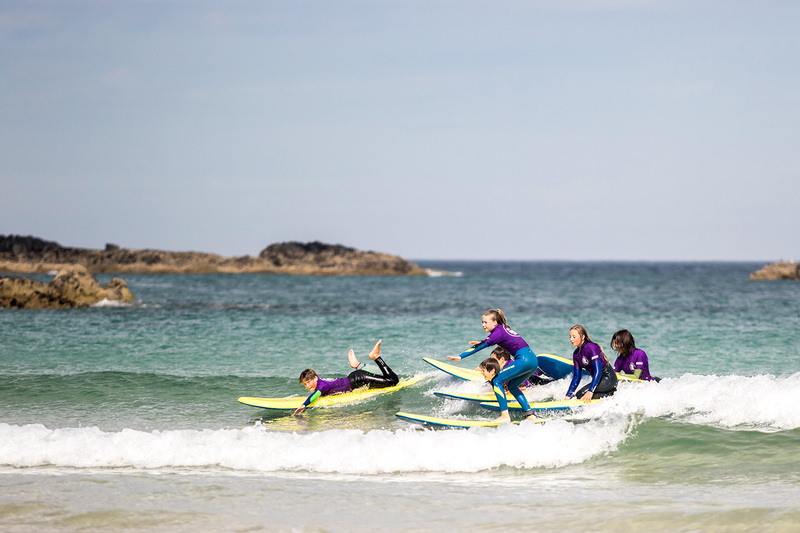 All of St Ives Surf School surfing activities take place on the magnificent shores of Porthmeor Beach. 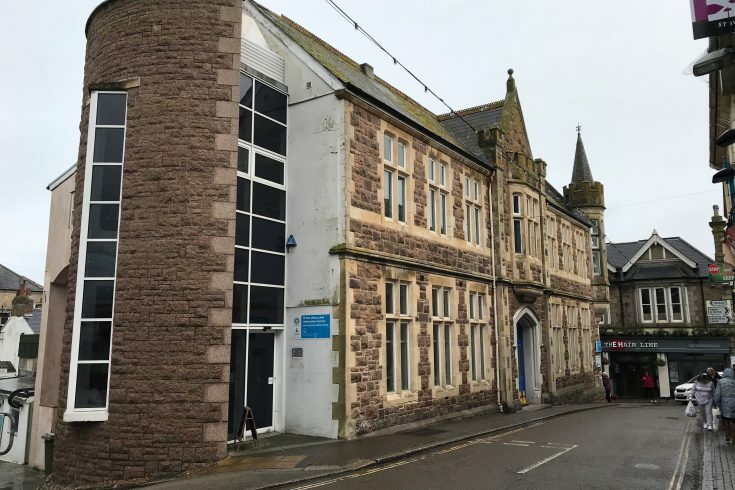 Its beachfront location is literally a step away from the sand and offers absolutely everything you will need to enjoy yourself in the crystal clear waters of the North Atlantic Ocean. 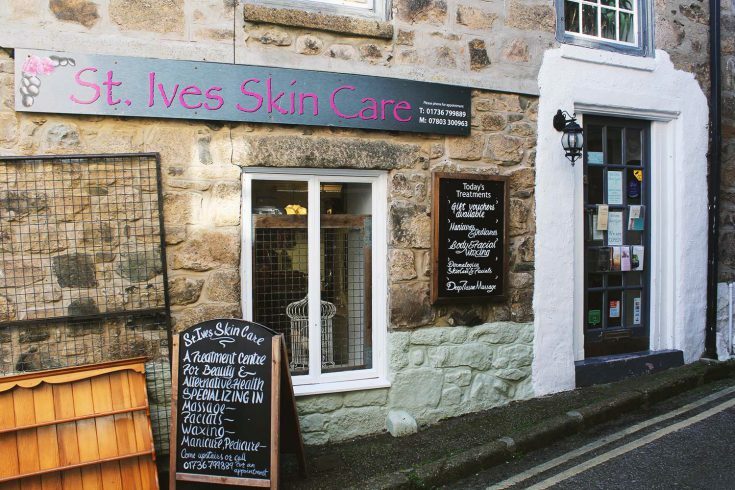 We offer onsite-changing facilities, top quality equipment including winter wetsuits, toilets and showers. We also have over 120 different boards available for rental. The beginner lesson is aimed at total newcomers to surfing. Once you’ve been kitted out with all your gear, you’ll learn everything you need to know about beach safety, paddling techniques, how to catch waves and finally the fundamentals of getting to your feet on the board. By the end of your lesson, you will be wondering why you didn’t start sooner. So you’ve had a few lessons, caught the surfing bug and are looking to further develop your skills? 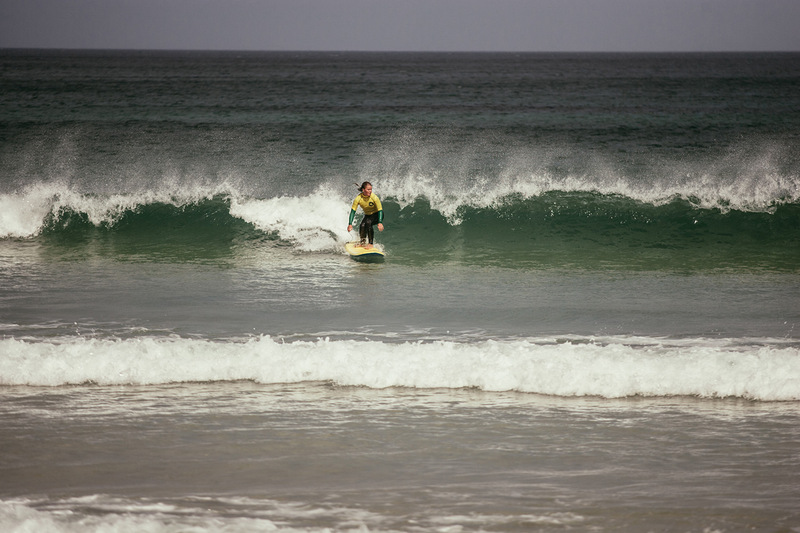 The improver lesson covers aspects of surfing such as turning your board, gaining speed, duck diving and catching unbroken waves. We also offer a variety of boards to suit the needs of the improving surfer. The advanced session is aimed towards surfers with experience in surfing. Either join one of the level 5 groups where you’ll learn alongside other surfers of the same ability or we highly recommend private lessons for advanced surfers with finer detailed coaching and video analysis. We have a number of instructors who have knowledge from competing at national and international levels, travelling the world and spending decades surfing. 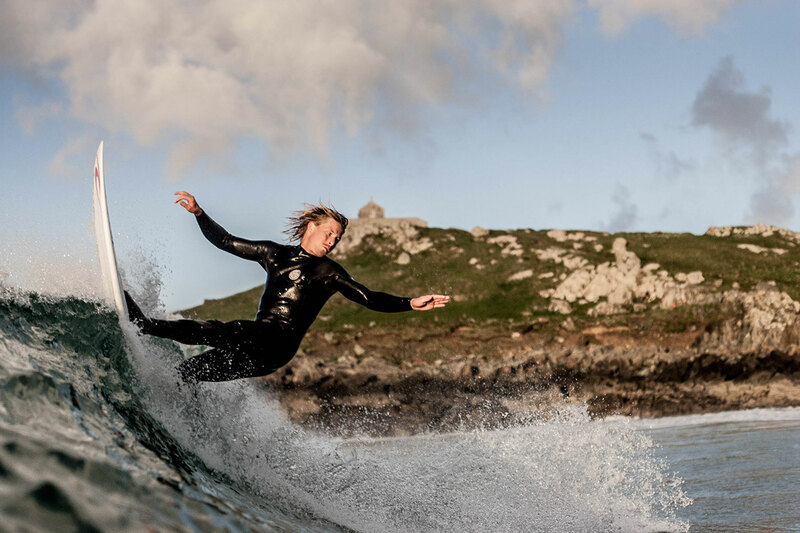 Why not take the next step into your surfing career? 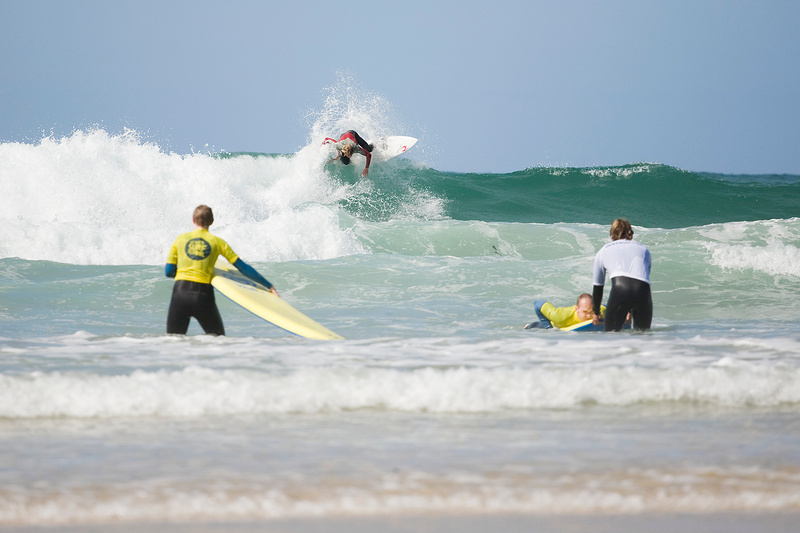 St Ives Surf School offers private sessions across all of our activities. 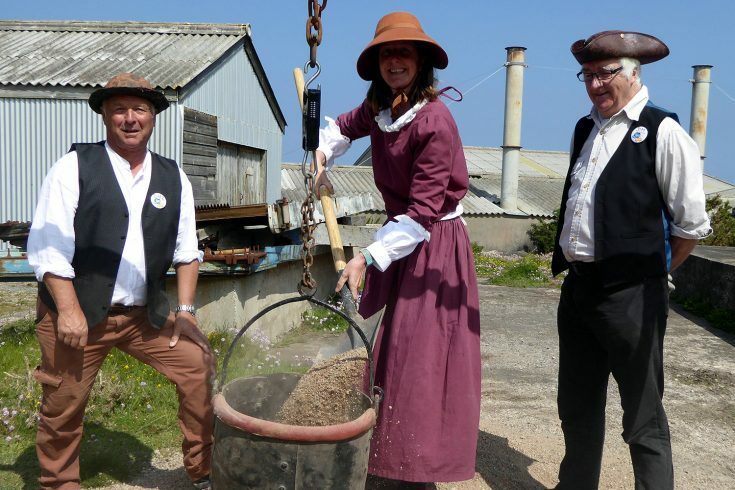 Weather it is a family group, stag/hen do’s or 1:1 session, the school can plan these to suit your needs. All dates and times can be arranged to best suit you.